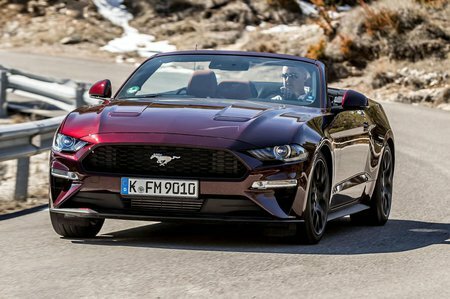 Ford Mustang 5.0 V8 Review and Deals 2019 | What Car? It may be more expensive to buy and run, but it’s worth digging deep for this sumptuous slice of American pie. The 444bhp engine needs working hard to deliver the goods, but take it up to 7000rpm and you’ll be smitten.